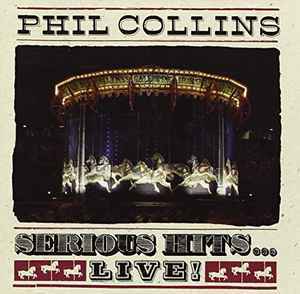 Phil Collins ‎– Serious Hits...Live! ℗ & © 2019, 1990 Atlantic Recording Corporation for the World. ℗ & © 2019, 1990 Philip Collins Ltd. for UK & Eire.